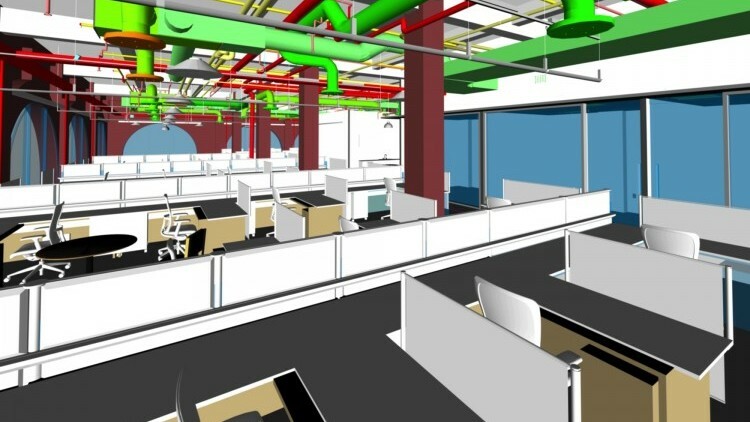 Given the complexity of energy and environmental systems today, computer modeling and simulation is a viable approach to design building performance. A simplified model of the building will be used to test the effects of site location, building massing, and building orientation for your review. Our integrated simulation tools allow us to perform energy analysis, day lighting studies, heat flow analysis, and computational fluid dynamics to achieving energy efficient building models. We focus on the major drivers of energy use that affect your facility and provide you with a detailed report breaking down the energy consumption by fuel type, task, and building component. We will walk you through the process and be happy to discuss solutions that could impact your facility's energy use positively.